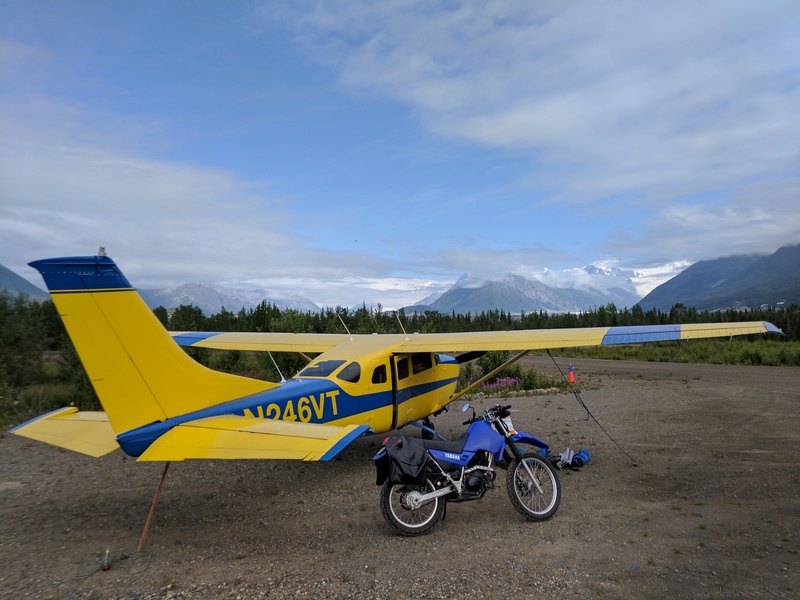 This newly created page reflects completion of our second trip to Alaska using the same airplane but a different motorcycle as well as other changes made in the nearly 20 year interval between trips. 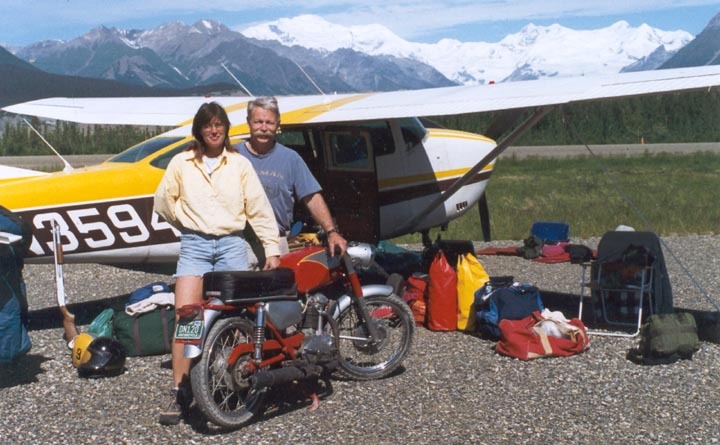 On both trips we took a motorcycle in the plane and were able to sleep comfortably in the plane itself. 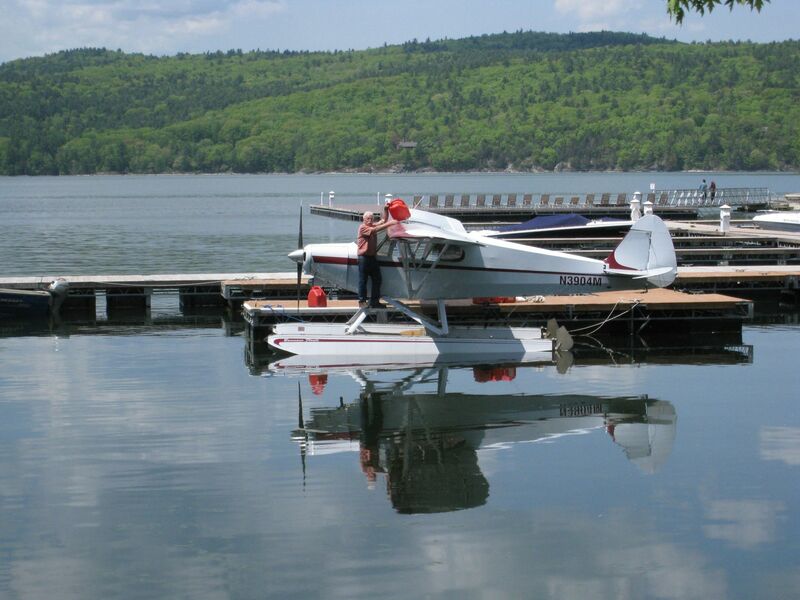 Click on the original 1998 site or the new 2017 site (or on the photos themselves) below to see details and photos of each trip. 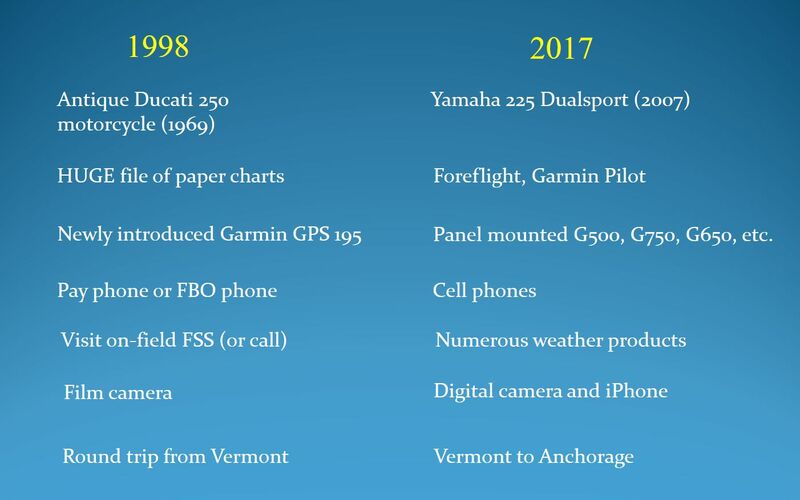 There were a lot of differences between the 1998 trip and the recent one in 2017. 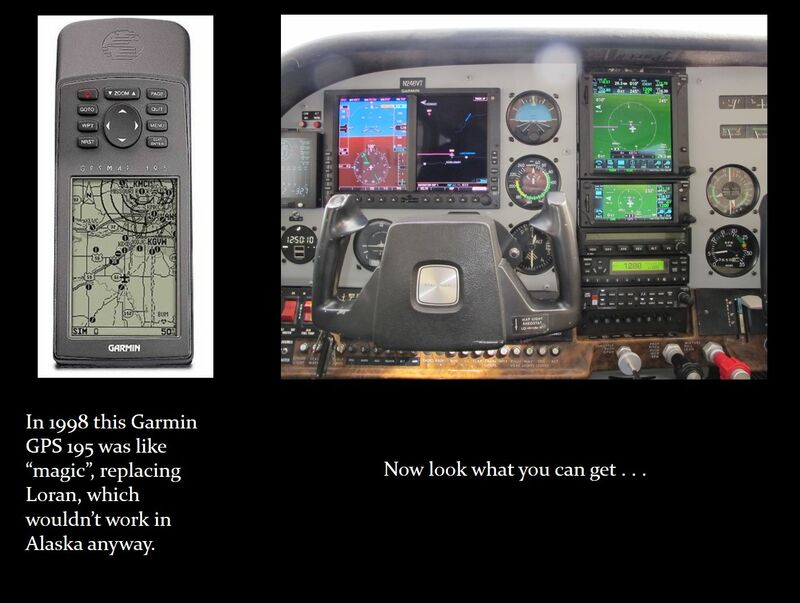 Most of these reflect improved technology during that time frame.